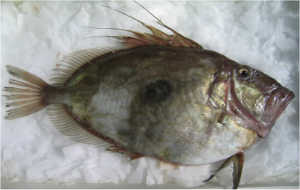 John Dory (Zeus faber)	| Wildfish Export Ltd.
John Dory are found in the warm waters around the North Island of New Zealand – most commonly north of the Bay of Plenty. They are caught year-round, often in mixed species trawl catches of Snapper and Tarakihi, and by Danish seiners. 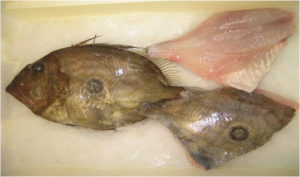 of John Dory to be taken commercially each year. 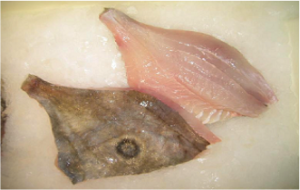 for most cooking methods and has good Omega-3 levels.